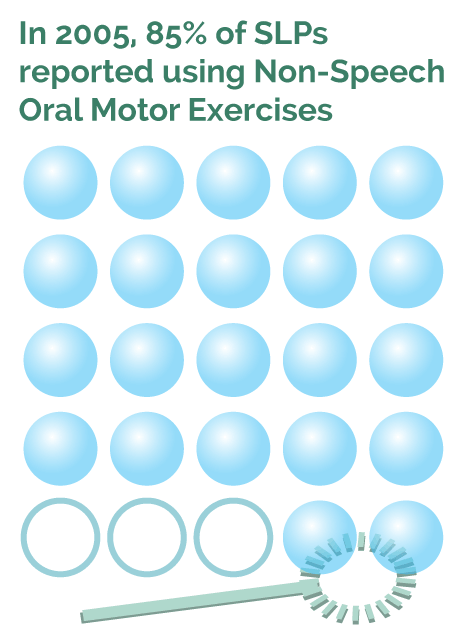 What are Non-Speech Oral Motor Exercises (NSOMEs)? NSOMEs are a set of exercises that seek to either strengthen or stimulate the oral musculature or the nerve impulses traveling to and from the oral area. 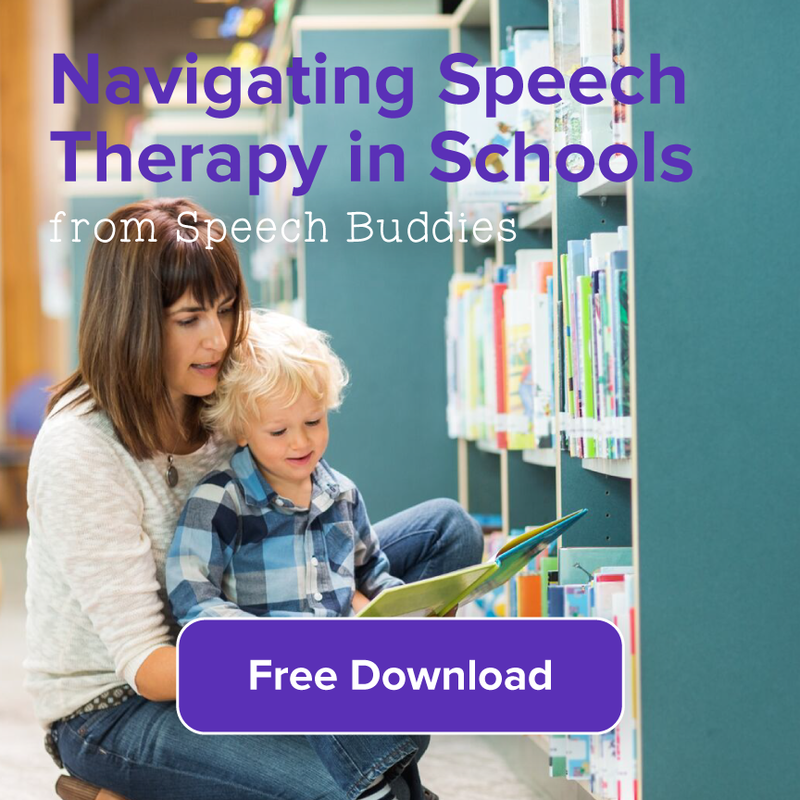 Whereas tactile feedback methods such as Speech Buddies Tools or PROMPT target the placement and coordination of speech, NSOMEs for speech disorders target strength as a means to improve speech. So, a speech-language pathologist (SLP) utilizing NSOMEs might have your child blow bubbles or repeatedly smile and pucker to exercise the lip musculature and make your child more aware of what his or her mouth is doing. Your SLP might use a tongue depressor or “chewy tube” to engage the muscles of the jaw to foster jaw strength and stability, have your child produce clicking sounds with his or her tongue, or rub a vibrating toothette on the tongue to increase the sensory stimulus. The stated rationale of the approach is that systematically increasing the strength of and stimulation to the oral musculature can have a beneficial impact on a child’s speech skills. This blog post is not intended to weigh in on the controversy surrounding NSOMEs per se, but rather is dedicated to clarifying what the research literature says about these the use of these exercises and to empower parents with critical knowledge so that they may become more effective partners in the therapy process. When is Oral Motor Therapy Important? The first thing to understand is that the strength demands of speech on the oral muscles are quite low. What the mouth and jaw contribute to speech only requires between 10% and 20% of the total strength capacity of the oral area, according to leading researcher Gregory Lof. So, even if a given child was observed to have reduced muscle tone in the oral area, that strength would have to be significantly reduced for it to have any real impact on speech. However, there are children whose needs would include focused attention on reduced strength. One set of children who fit into this category would be those with documented hypotonia, or reduced muscle tone. Often, this reduced muscle tone extends to the oral area. A previous blog post from Speech Buddies provides useful information and tips on addressing hypotonia. In addition, a condition called dysarthria, which is quite a complex spectrum of challenges that involves reduced strength of the nerve impulses to muscles, can result in reduced muscle tone. This is a good primer for parents who may suspect their child has dysarthria. Another common neurological challenge that would involve the strength of the oral musculature is cerebral palsy (CP). Of course, the extent to which the strength capacities of the oral area has been affected in CP is highly variable and I would always recommend you consult with a speech pathologist who has specific and hopefully extensive experience working with CP. In the meantime, another valuable resource can be found in this previous post on speech in CP. Is Oral Motor Therapy Effective? Gregory Lof also reported, based on a survey of over five hundred SLPs, found that approximately 85% of SLPs have used NSOMEs to treat speech challenges. Although that proportion has probably declined in recent years (the survey was conducted in the last decade), this number is still disproportionately high given that the vast majority of children tend to struggle with coordination and placement of the oral anatomy during speech. Speech is, after all, the most complex act that humans engage in on a daily basis. Just take a second to really contemplate all the crazy, coordinated movements your mouth is making, and you’ll get a sense of how understandable it is that so many children do struggle to produce accurate speech. So, generally speaking, it is more useful to target where the tongue should be placed and how your child should coordinate his mouth movements for speech, rather than on improving strength. 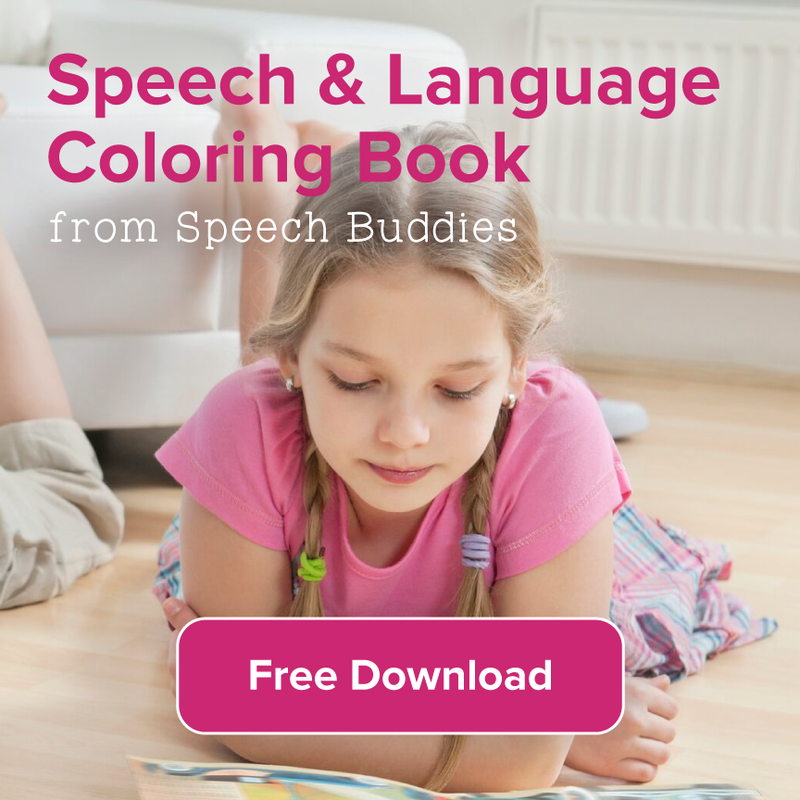 This is strongly supported by decades of research into speech disorders in children. In a similar vein, Macaulay et al in a 2009 review of the evidence available to support the use of NSOMEs to treat speech disorders found insufficient evidence to either support or refute the validity of these exercises. So, while it is difficult for a clinician to cite a study in the moment to support exactly what they’re doing with your child at all times—experience counts too!—as a parent, you should feel empowered to inquire about the extent to which the work your SLP is doing with your child is supported by research. If your child doesn’t have reduced oral muscle tone, then NSOMEs should likely not be the primary treatment approach in your child’s therapy plan. If you’re not sure whether your child has reduced oral muscle tone, ask your SLP. But often, this can be a bit tricky to determine because we currently have no reliable means of measuring, I mean really quantitatively measuring, oral muscle tone; often a diagnosis of low oral muscle tone is done by observation. This is qualitative and while it can still be valid, is certainly harder to be sure about. Many times, reduced oral muscle tone will also affect a child’s other oral behaviors, particularly feeding and swallowing. And while there is still very modest evidence that oral motor exercises can benefit feeding, anecdotally I have heard that they can be helpful, though I myself rarely work on feeding directly in my clinical practice. What about Oral Motor Home Programs? 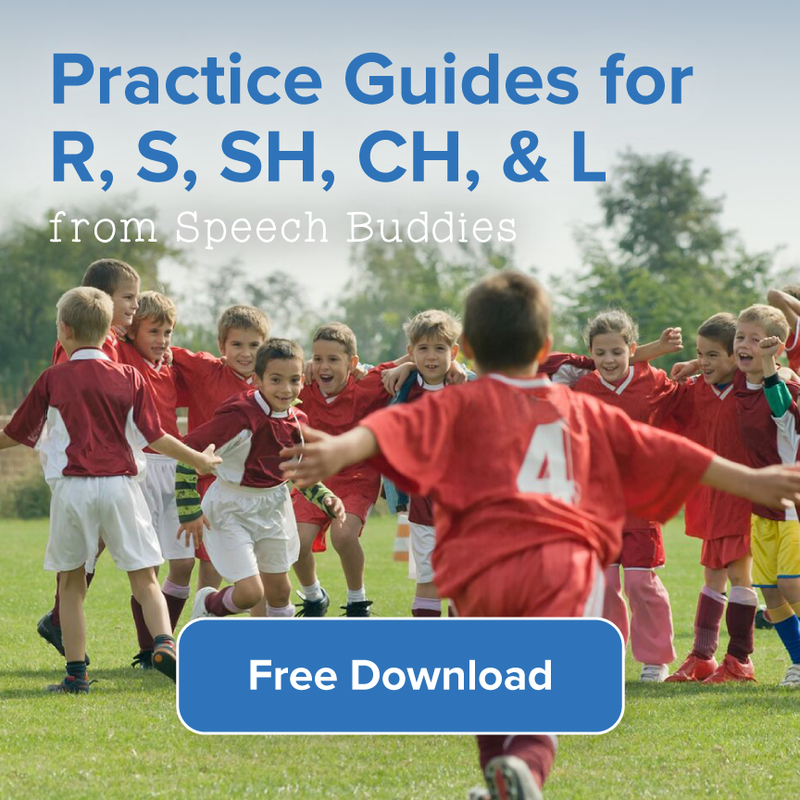 In the event that oral motor exercises are indicated in your child’s therapy plan as per the challenges referenced above, I would suggest you, as a parent, be proactive in having your SLP guide you through a home-based therapy program. Many of the tools associated with oral motor therapy can be purchased very inexpensively sites such as on amazon.com or orientaltrading.com. And many of the exercises associated with oral motor therapy can easily be followed up on at home, with the guidance of your SLP. After all, any properly indicated strength conditioning program is about being consistent and disciplined and your SLP should empower you to participate as well. However, if your child has no trouble with feeding and swallowing, I’d recommend you be a somewhat tougher customer here. Remember that speech is an entirely different task from say, blowing bubbles even though both speech and blowing bubbles involve the oral area; indeed, different parts of the brain are activated for each activity. As an analogy, Tiger Woods is not a great golfer because he is strong and does a lot of trunk strengthening exercises in his training regimen. The bottom line is that oral motor therapy may have a place in your child’s therapy program. But as Gregory Lof, a renowned researcher in motor speech disorders has contended, strengthening exercises may be useful in a small number of cases. So, be demanding of your SLP and be sure you understand why a certain therapy method is being used. 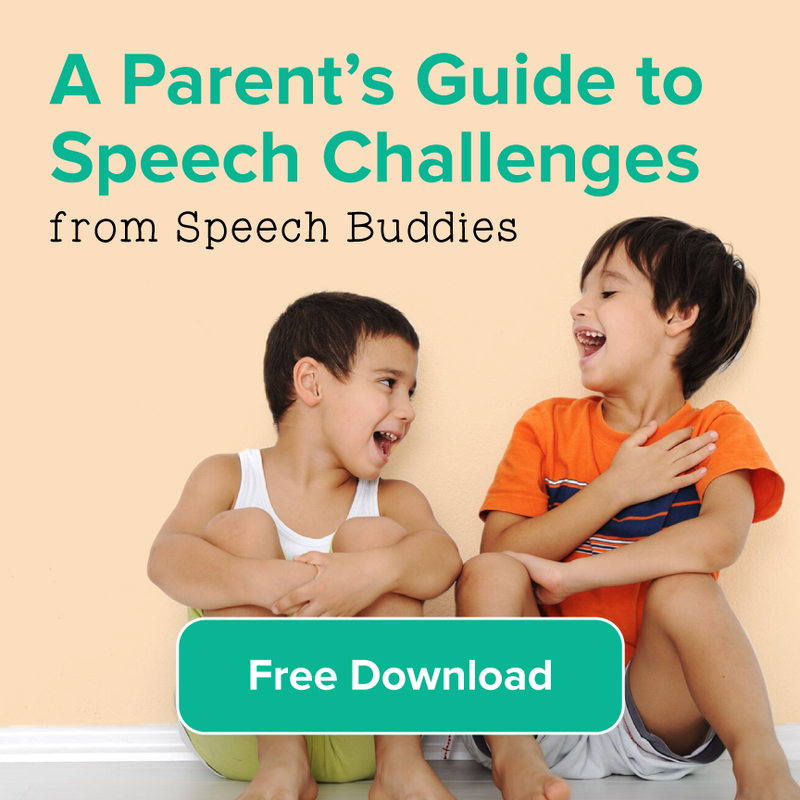 An informed, empowered parent is one of the true keys to success in speech therapy. ← When to Start Tongue Thrust Treatment?